Why wait for spring to revamp your home décor? Whether you’re ready for a total renovation or simply want to add a splash of the newest “it” color to your bedroom, the new year is the perfect time to freshen up your home. Thankfully, Pinterest did the work for us by digging through billions of pins from the last year to find emerging trends in various categories. Here are the top home décor trends from that list — called the Pinterest 100 for 2017 — that you’ll be seeing everywhere in 2017. 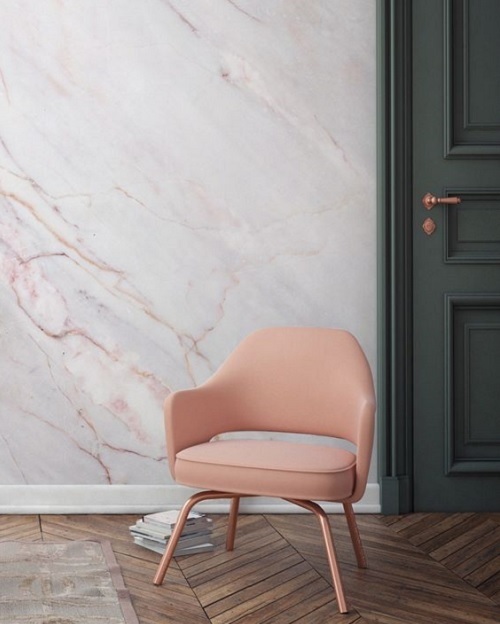 One of last spring’s hottest design trends has made its way onto your walls. Gone are the days of all-white interiors. 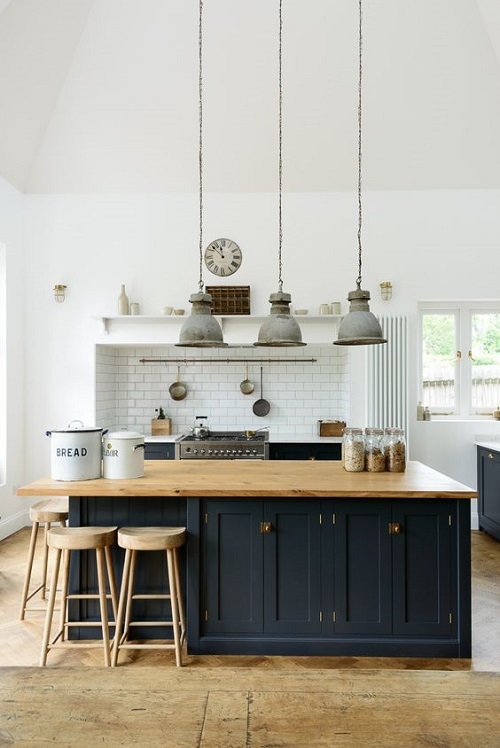 Whether you reupholster your couch with navy fabric or paint your kitchen island a moody blue, this dark shade will give your home a modern and fresh vibe. 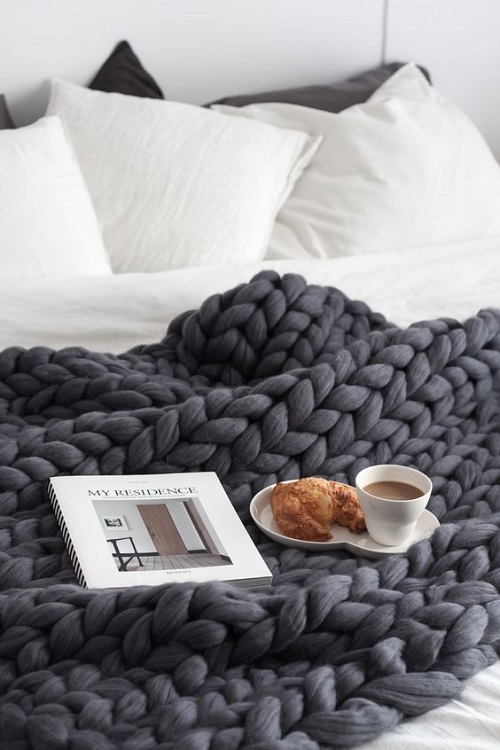 Pronounced “hoo-ga,” this Danish concept roughly translates to a feeling of cozy contentment and is how the Danes survive their notoriously long, cold winters. So upgrade your throws, light a few candles and hunker down until spring comes.